Last year I felt that we hadn't launched many new milly and pip products. I had been working on developing new colourways and versions of existing products, but this year, I made a conscious decision to expand the range as my sketch books (and brain) were getting so full of ideas. 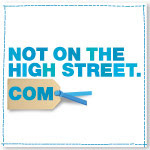 This is a little snap shot of some of the new stuff that we have launched in the last 6 months on our notonthighstreet.com shop, I hope you like them. 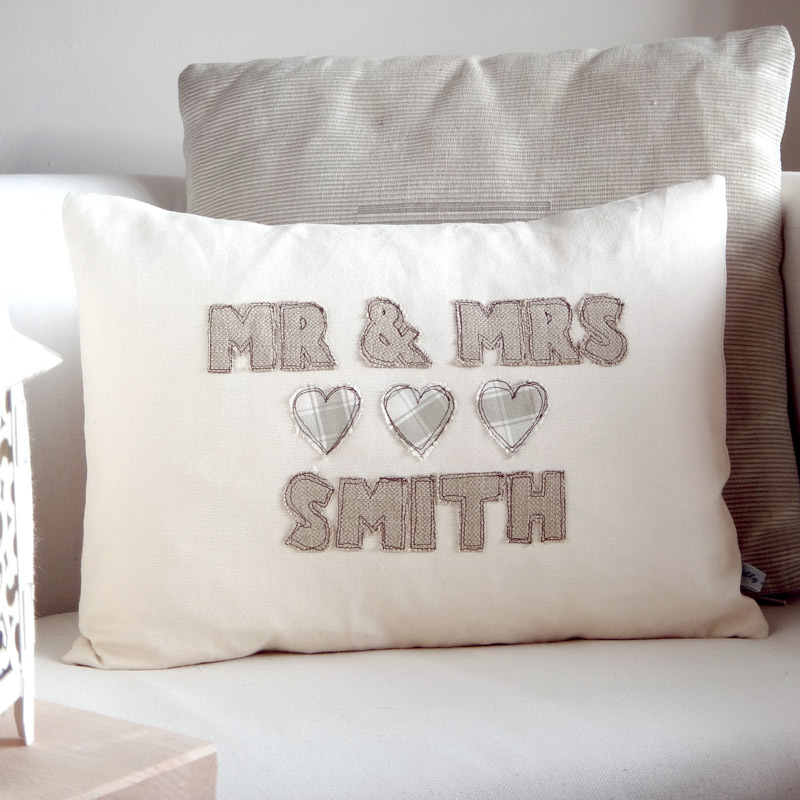 This cushion is appliqued with Mr & Mrs above the 3 hearts, with a surname of your choice below. 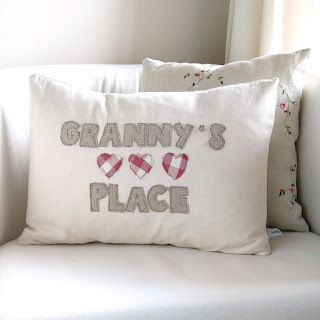 The hearts are available in 7 different colours, so the cushion can co-ordinate with your own colour scheme. 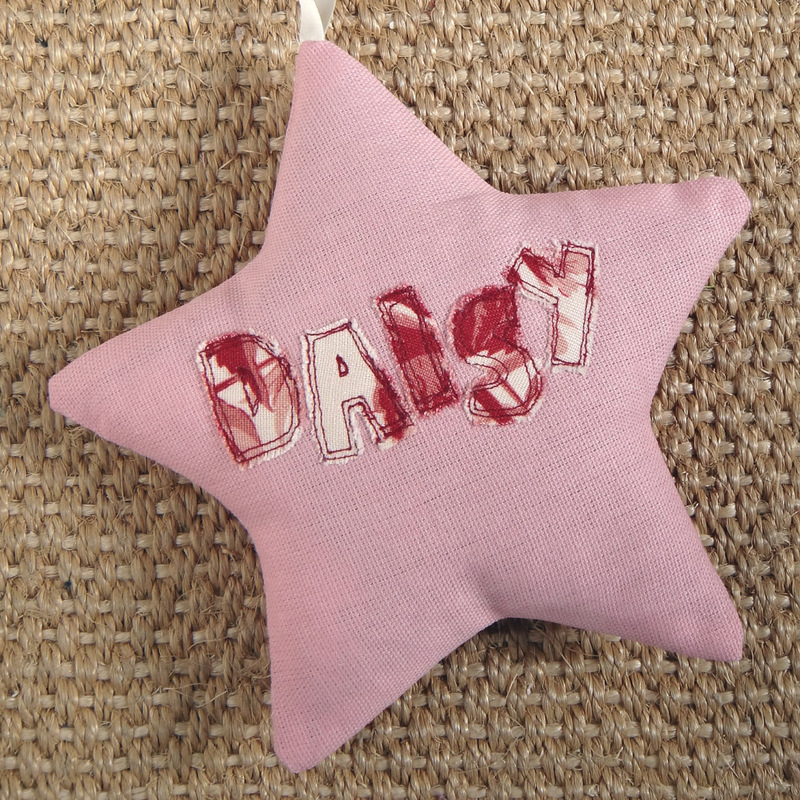 It comes complete with a feather pad and we can embroider a special personal message on the back if you wish. Like the girls picture, featured above. 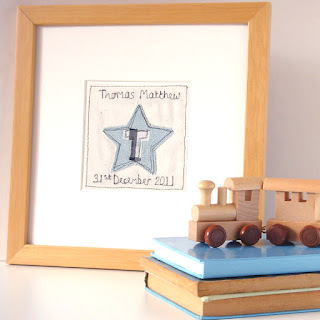 Our boys picture can be appliqued with a small star or an initial inside the star. 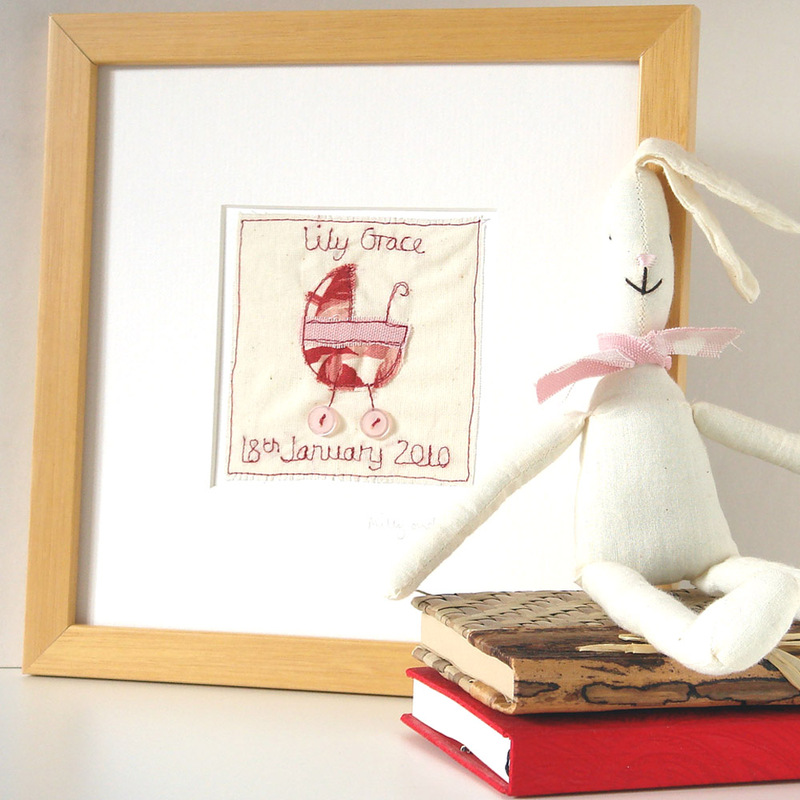 It comes ready framed, as we like to keep our framing postman nice and busy. Our personalised cushion can be appliqued with any words of your choice above and below the hearts. 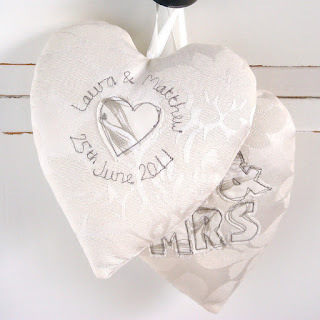 The hearts are available in 7 different colours and like the Mr & Mrs cushion above, it comes with a feather pad and can be embroidered on the back too. 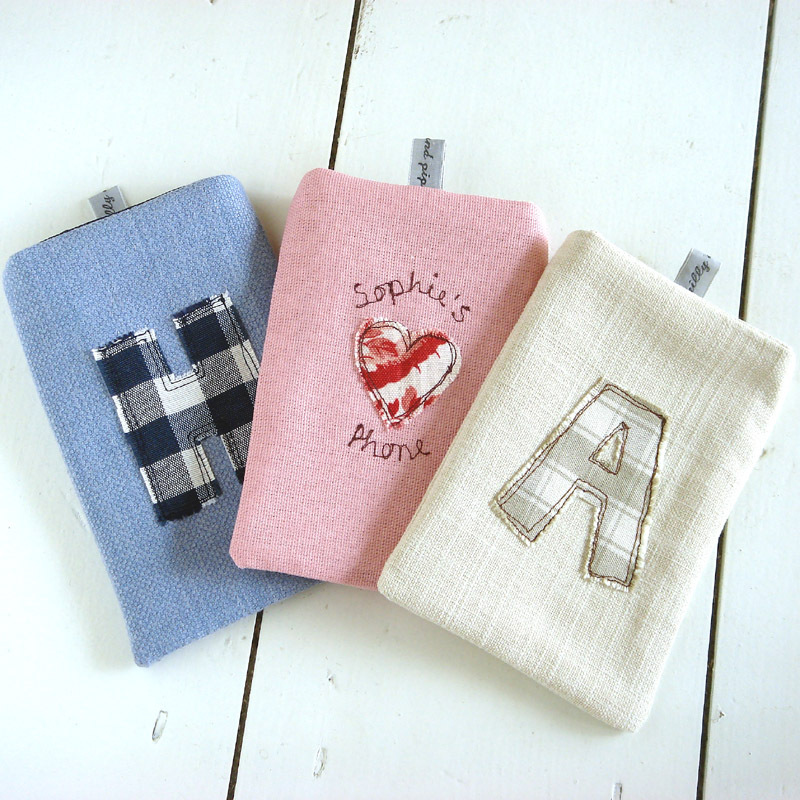 Our phone cosies are available in 3 colourways and are perfect gifts for hard to buy for teenagers. An initial of your choice is appliqued on one side, with a personalised message embroidered on the other. A touch and close fastening is at the top to ensure that your phone is kept nice and safe. 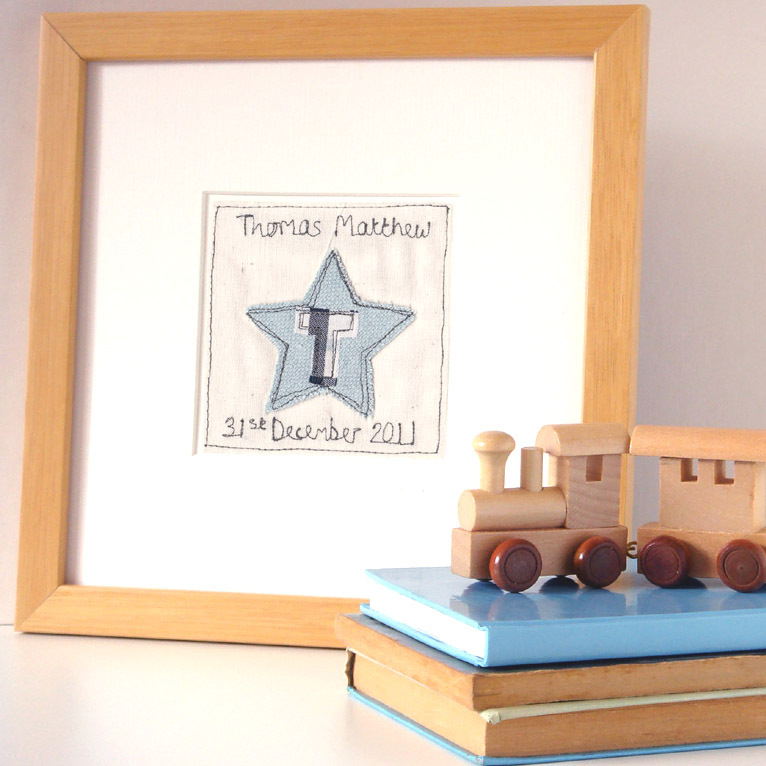 Our new baby picture is available with either a blue or pink pram, it features button wheels and is sold ready framed. 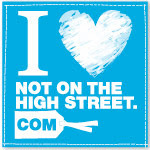 The very 1st order which we received from notonthehightstreet.com was for one of our wedding hearts. This is a brand new version, which features the wording Mr & Mrs on one side, with your personalised message on the other. We have been getting a steady stream of international orders for a quite a while now. This is the 1st of our tea cosies to feature a international flag teapot. 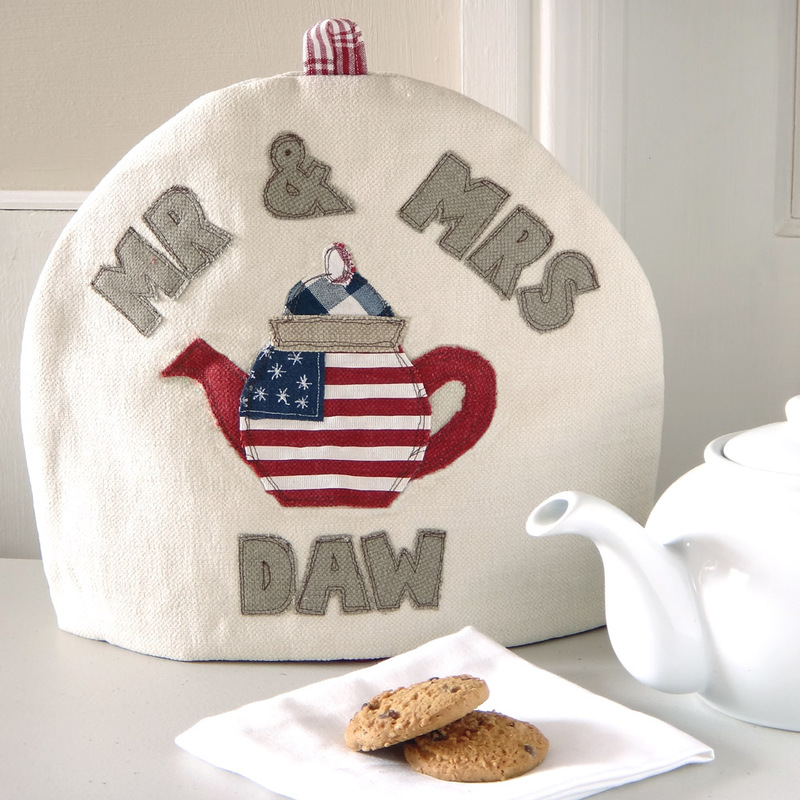 They are quite fiddly to produce as each teapot is appliqued and embroidered by hand, but we were really pleased with this stars and stripes version. Other international flag teapots are in the pipe line. And lastly, our lavender filled personalised stars are now available in pink too.